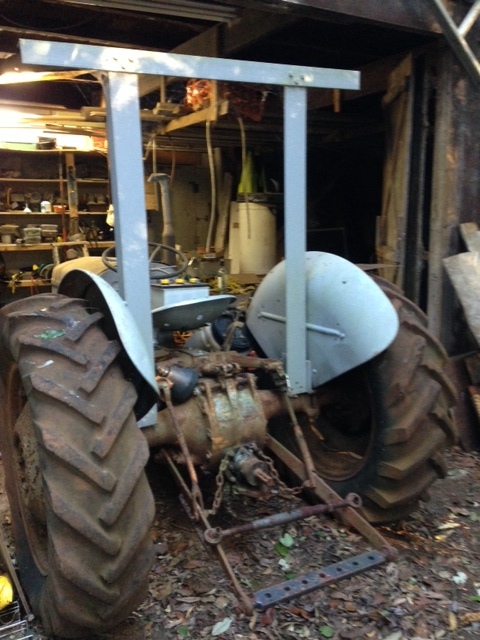 FOR SALE : 1954 Ferguson TEA20 Tractor ("Grey Fergie") - needs new starting switch and attention to radiator. 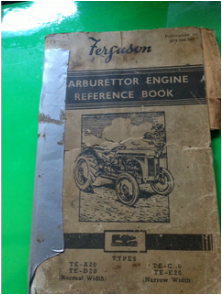 Comes with original manual as pictured below. 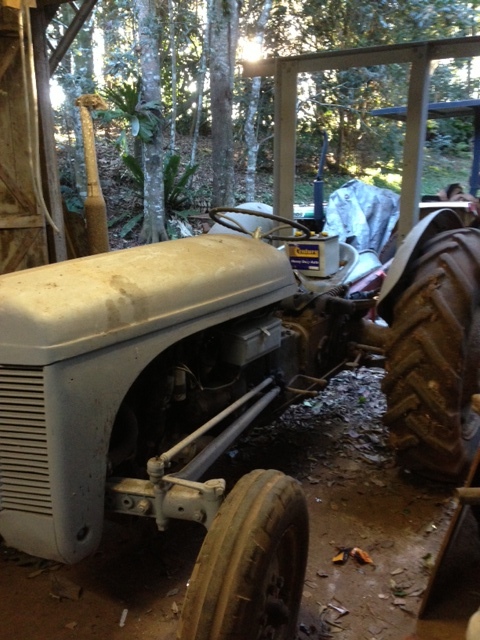 Asking $800, located in northern NSW.